After spending a few days in the sun I feel inspired by bright bold colors. 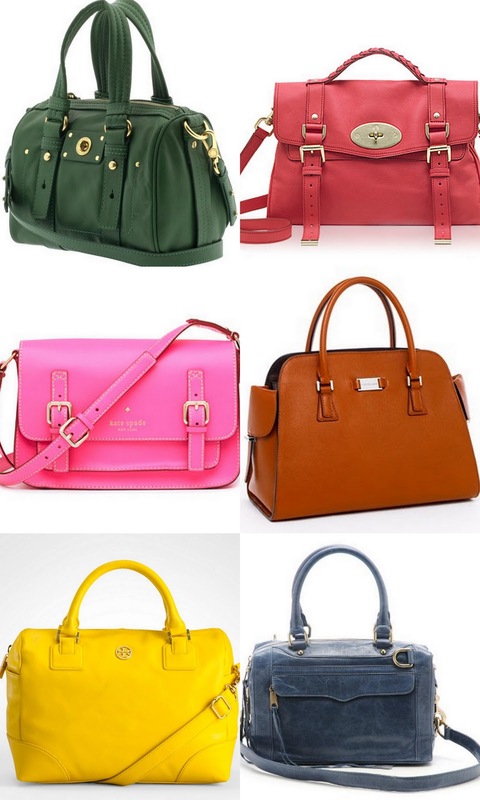 And when I think about my must have items for the spring a colorful bag is definitely high on my list. I especially love structured bags and top handle satchels.